Are Your Ribbons In Order? Use The On-Line Ribbon Rack Builder! 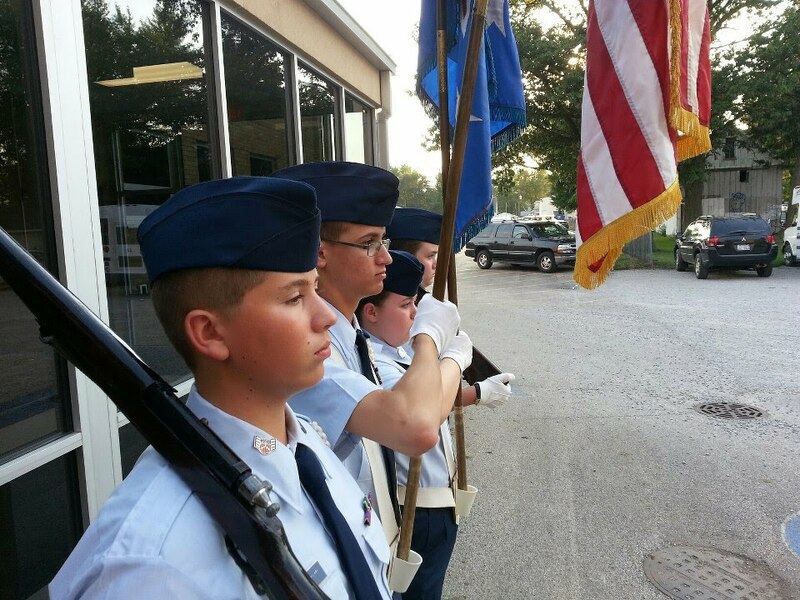 The ribbons you have earned in the Civil Air Patrol recognize your service, achievements, and personal accomplishments. It should serve as a sense of pride to wear them proudly. CAP members are awarded ribbons for a number of things including advancing your grade and participating actively in unit, wing and national activities. If you progress through the CAP program efficiently you will soon find yourself with a growing number of ribbons from your efforts...but...how do you keep them in order? Well, the fine folks at the McChord AFB Composite Squadron of the Washington Wing have a tool for you! It's called the Ribbon Rack Builder! Simply enter in all of your achievements into the Ribbon Rack Builder and it will present you with an accurate picture of your ribbons in their correct order. Big Thanks to the McChord AFB Composite Squadron for this awesome tool! CHECK OUT THE RIBBON RACK BUILDER!